Restaurant management styles vary depending on the type of establishment, but the one thing that restaurants have in common is that they exist to make a profit. Restaurant management software helps managers maximize profits, reduce costs, and provide an exceptional customer experience. Suitable restaurant management software provides the benefits of increased efficiencies and reduced mismanagement. A successful restaurant depends on many processes that work in sync with each other. Restaurant management software is designed with features to help restaurateurs manage and operate different aspects of their restaurants more efficiently and more profitably. Front of house solutions enables the guest experience to be the best possible. These systems are seen by customers and include reservations and point of sale. Back of house solutions are responsible for the retail and manufacturing aspects and provide information about your restaurant’s labor and raw materials. 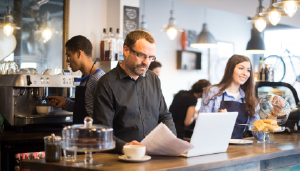 Examples of back of house restaurant software include employee scheduling and inventory. 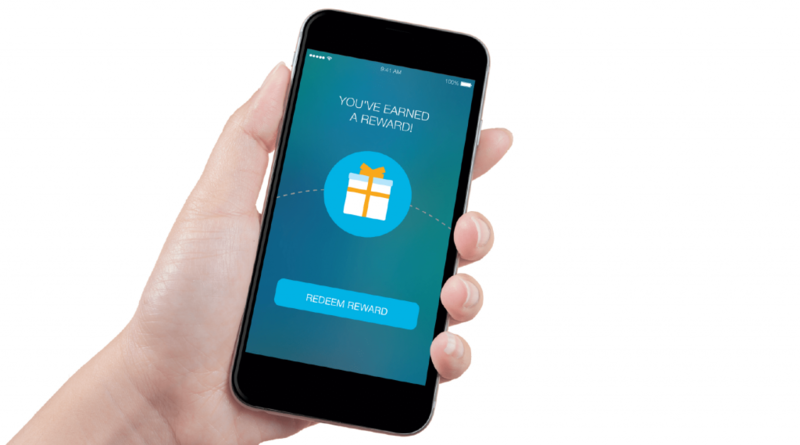 Loyalty program solutions provide customers with incentives to return to your restaurant or spend more per visit. Gift cards and guest programs are types of loyalty program solutions. Corporate and payroll solutions provide financial records for your restaurant. Accounts payable are also part of this solution and maintain financial control, including how funds are allocated to different aspects of your restaurant. Taxes and credit card reconciliation are examples of this aspect of restaurant management. Human resources solutions enable the restaurant to employ and retain the most qualified employees. Training and terminating employees are part of this solution. Attempting to control the numerous processes required to manage a restaurant without adequate restaurant software results in wasted time, money, and could ultimately lead to the failure of your business. Efficient management – You’ll be in a position to establish how many employees are required for different shifts and also organize your kitchen workers based on the number of reservations you receive. Where customers use a restaurant reservation system to book a table, your hosts are able to provide better customer service instead of spending time taking reservations on the phone. You’ll also avoid the embarrassment and possible loss of business resulting from overbooking and double-booking when using a restaurant reservation system. Improved customer experience – Customers in an interconnected world value convenience and having the ability to book a table at your restaurant using an app (or your website) is a way to provide this convenience. A suitable restaurant reservation system should be able to provide your customers with real-time information about table availability. This system should also be capable of saving your loyal customers’ details and special dates, such as birthdays, to make booking a table even simpler. The proficient management of your restaurant’s employees is a determining factor in the success of your business. Traditionally, employees were managed using manual processes or Excel spreadsheets. The effects of these methods were headaches from misplaced schedules, frustration when changes needed to be made and wasted management hours as a result of attempting to organize employee shifts. Better communication – Given that 81% of employees would prefer to join a company that values open communication, it’s imperative for your restaurant to place a premium on engaging staff. Your restaurant employee scheduling software should include features that facilitate and encourage communication with your team. For example, Deputy’s Newsfeed promotes team collaboration by replacing the need for emails and SMS. The Newsfeed allows you to communicate with your team as a whole or only to individual employees. Your team will benefit from being kept up-to-date with what’s happening in your restaurant. They will also have the assurance that their important communication will be secure and won’t get lost in email spam folders. Employee satisfaction – Employees like to feel trusted, so an effective way to provide them with autonomy is to give them some control over managing their shifts. Your restaurant employee scheduling software should make it easy for your team to swap shifts with suitable colleagues. You can set the parameters to determine who’s able to swap shifts to ensure that you’re always fully staffed without exceeding your labor budget. Set up a call with one of Deputy’s amazing reps to find out firsthand how Deputy can benefit your restaurant by efficiently scheduling your staff and integrating with the most popular restaurant management software. Cost savings – Forrester Research has found that it cost five times more to gain new customers than to keep existing customers. Restaurant loyalty program software provides the opportunity for you to grow your business by reducing the costs associated with acquiring new customers. Incentivizing your existing customers to continue to choose your restaurant makes good business sense. 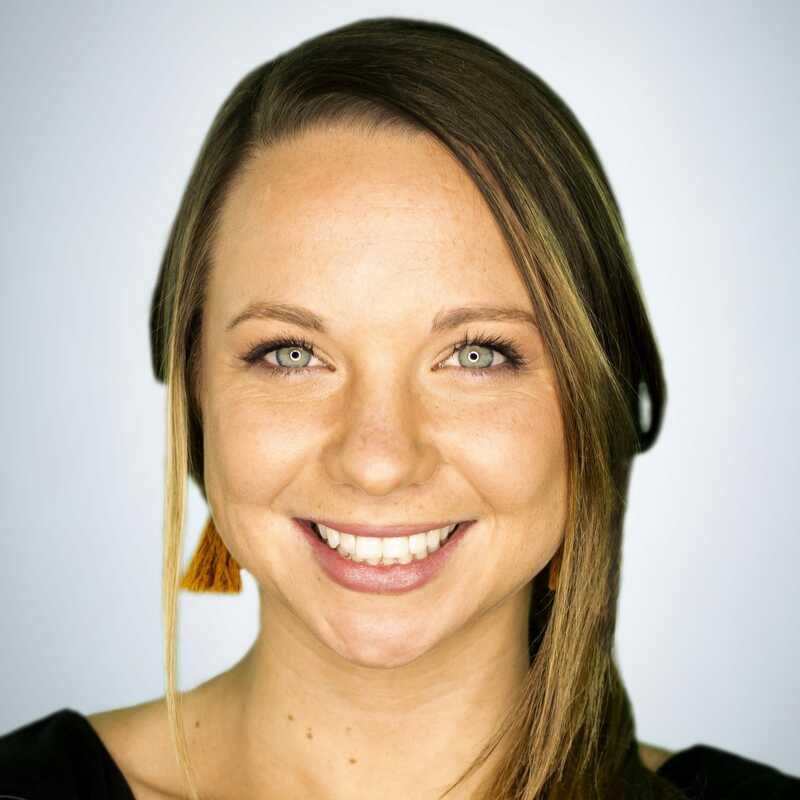 Brand advocacy – If your restaurant’s loyalty program software is combined with a referral system, you will benefit from word of mouth marketing. Recommendations from friends continue to be the type of advertising that has the most credibility. 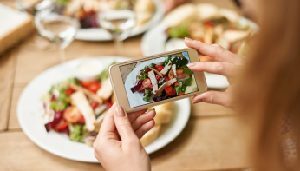 As a result, your restaurant will gain new customers from current fans and save you money by reducing the reliance on traditional forms of advertising. Better customer relationships – Restaurant loyalty program software helps to cultivate a long-term and personalized relationship with your customers. Sending customized offers on your customer’s birthday and other significant dates helps them to feel valued due to the fact that they’re treated as an individual. Customer demand – Online orders are about to overtake phone orders so, in order to continue to be relevant to your customers, you should offer handy ways for them to order. Restaurant online ordering software ensures that you’re keeping up with emerging trends. Fewer mistakes – It’s easy for mistakes to be made when telephone orders are taken in a bustling restaurant. Customers will be annoyed if they have to continuously repeat their orders. However, a worse situation is where the wrong order is delivered. Restaurant online ordering software removes the likelihood of errors on the part of your restaurant because the order is in writing and serves as proof of what the customer wants. Customer insight – If you choose to use in-house online ordering software, like Toast, you can gain insight into what your customers want by recording and analyzing patterns for each transaction. This information helps you to understand who orders regularly and also allows you to identify your most popular menu items. An inability to efficiently manage inventory could result in your restaurant being overstocked or understocked for essential ingredients. The consequence of having too much (or not enough) stock is that your restaurant will lose money. Restaurant inventory management software prevents wastage, both in terms of food and money and helps to maximize your budget. Improved supply chain management – Ordering inventory is based on what is actually being used in your restaurant. This accuracy allows you to optimize and automate your supply chain because ordering can be done with a click of a button. Better budgeting – You will be in a position to create more accurate forecasts based on the inventory required for different seasons in your restaurant. The accurate projection of food costs reduces wastage and will have a direct and positive effect on your bottom line. Saves time – Restaurant inventory management software frees up time that would be spent managing your inventory using Excel spreadsheets. This system also cuts down on the time spent taking a physical count of your inventory and ensures more accurate results. Reduces theft – Using restaurant inventory management software will help you to identify unusual patterns of stock reduction that may be an indication of theft. This should lead to further investigation to determine the reasons for your missing stock. Check out this blog for a full list of the best free inventory software to consider for your business. POS software provides multiple functions in a restaurant – for example, tracking sales and accepting different methods of payments. POS software is capable of customization to fit your restaurant’s needs and can normally be integrated with other restaurant software to form an end-to-end solution. POS software, like Square, enables restaurants to process credit cards, manage inventory and collect customer data. Error reduction – Writing down orders for kitchen staff results in mistakes being made because the handwriting may be illegible. With POS software, orders are shown on the screen, so there’s less chance that the person preparing the orders will make errors. Business reporting – Some POS software have the functionality to generate important business reports such as credit card transactions and servers’ sales. Efficient business reporting is essential for making decisions relating to your restaurant’s growth. Increased productivity – POS software manages time-intensive tasks, like table distribution and price lookups. This enables your employees to focus on other jobs that increase productivity and improve the customer experience. 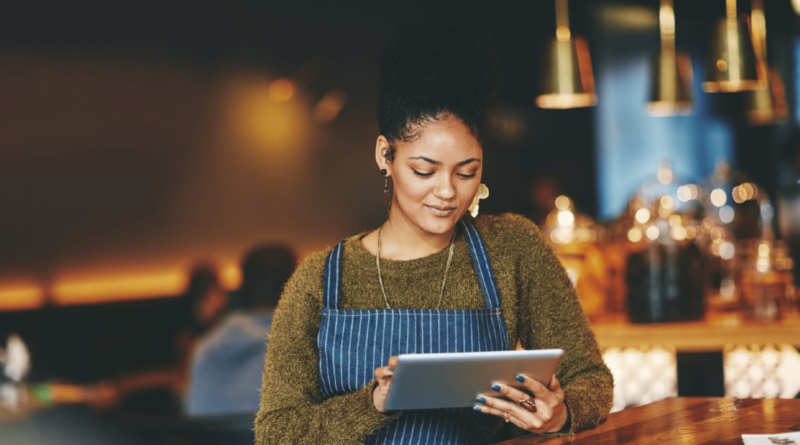 As seen above, restaurant management software and apps have a host of benefits, including saving costs and improving employee morale. The restaurant management software you choose should offer continuous improvements and upgrades to provide you with the best solution possible. 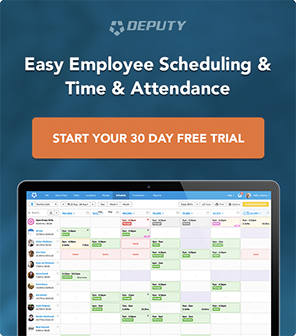 Try Deputy free for 30 days to find out how our latest developments, like the new and improved employee profiles, can help you run a more efficient and profitable restaurant.